Companies file for new patents all the time with nothing ever coming of it, so Google's application shouldn't be taken as evidence that such a device is coming down the pipeline. Nevertheless, some concepts are just plain cool. 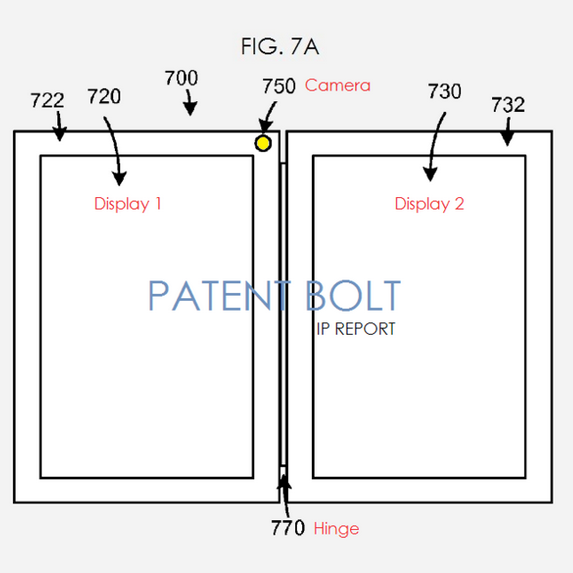 Google has designed a computing device with dual e-ink displays that folds as though it were an actual book, according to a patent application that the US Patent and Trademark Office recently published. This should be especially good news for those who enjoy reading in bed or during long flights. 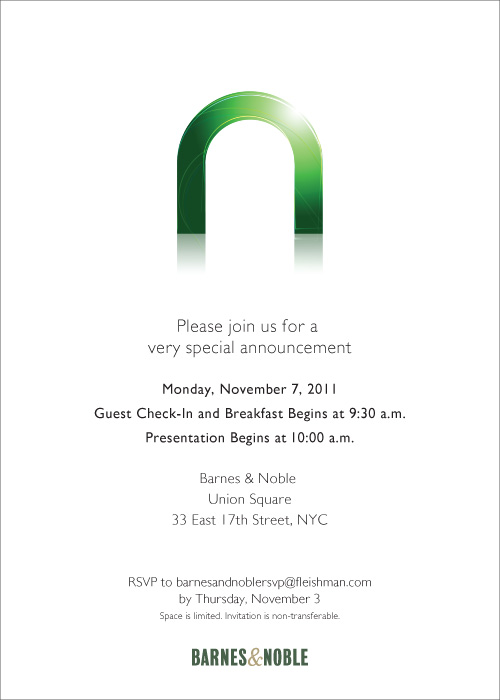 Leave it to the New York Times to stuff a zinger like this in a three-page piece on the future of the publishing industry; it looks like Barnes & Noble is set to announce a new Nook device come this Spring. 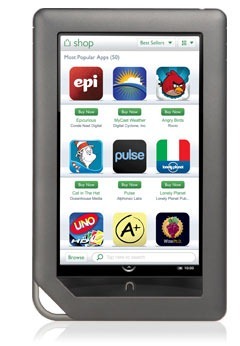 This will be B&N's fifth Nook device, following the Nook Tablet. Barnes & Noble is trying to strike at Amazon with another device. 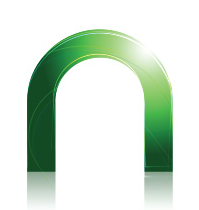 At its labs in Silicon Valley last week, engineers were putting final touches on their fifth e-reading device, a product that executives said would be released sometime this spring. 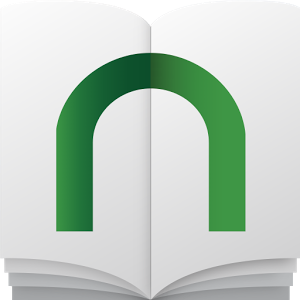 If you're looking to get a NOOK Color this holiday season, and have an appreciation for hot discounts (who doesn't? ), today's your lucky day. Barnes & Noble is now selling manufacturer refurbished units on eBay for just $129.99 with free shipping. 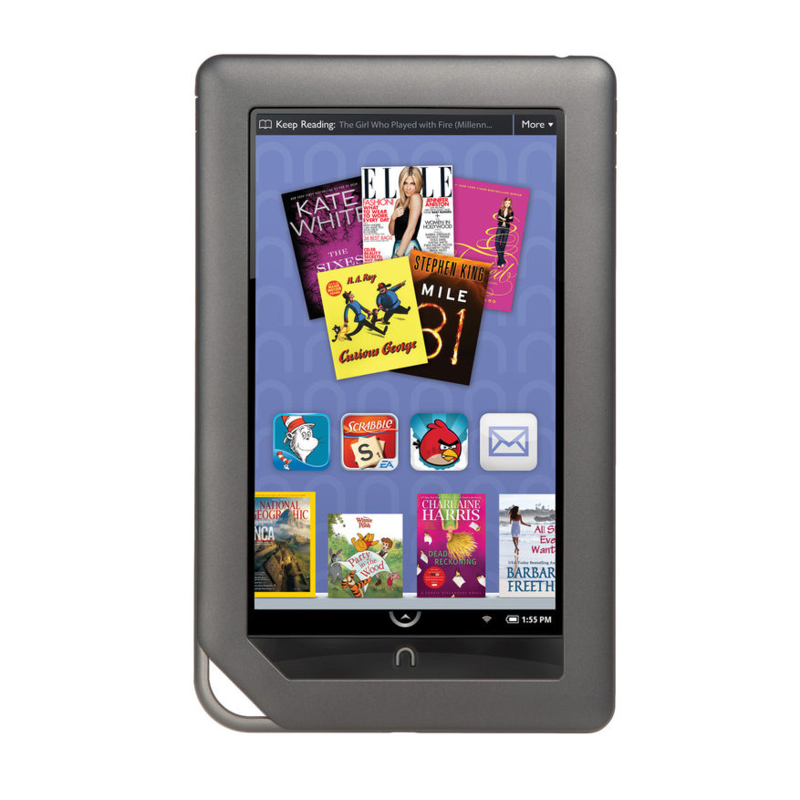 For those not familiar, the NOOK Color features a 7" VividView IPS display, an 800MHz processor, 512MB of RAM, and of course, access to over 2.5 million titles in "the world's largest bookstore." 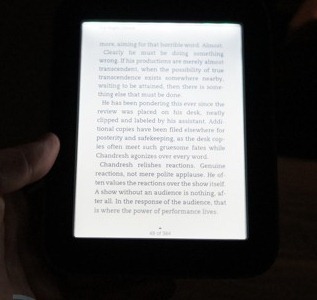 While the NOOK Color may have recently been overshadowed by B&N's NOOK Tablet, it's still being supported, and is a great solution for the money. It seems Barnes and Noble gave everyone a bit of a surprise today. 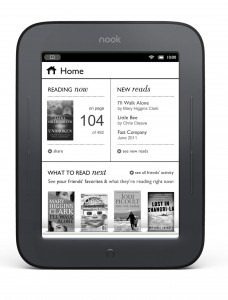 It was expected that the bookseller would be launching a 3G version of its wildly popular NOOK e-reader (or maybe even a 3G NOOKcolor), but instead, B&N went straight for the competition's throat, launching the 6-inch e-ink display sporting, Android-powered (albeit Android 2.1) NOOK Simple Touch Reader. 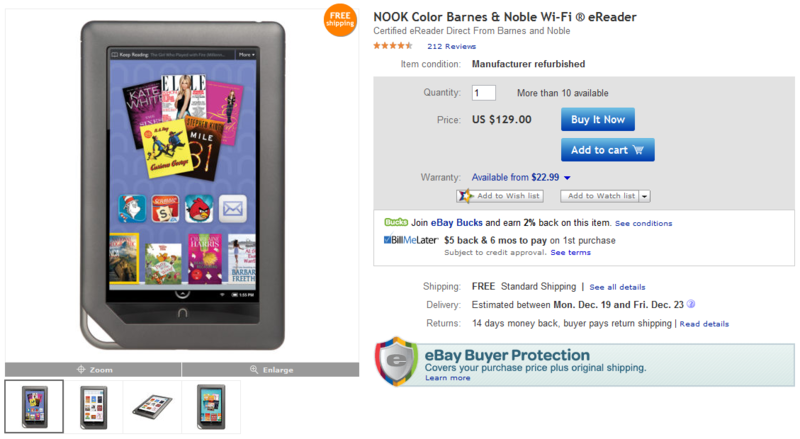 And all for the low, low cost of $140 - a price suspiciously reminiscent of a certain other e-book reader. 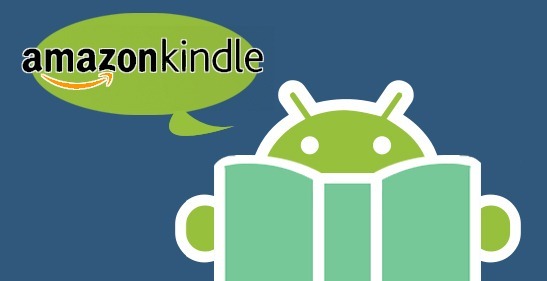 SEATTLE, April 21, 2011 – (NASDAQ: AMZN) – Today Amazon announced an update to Kindle for Android that brings new features and adds support for tablet computers running Android’s Honeycomb, including the Motorola Xoom.